Perfume, scent, fragrance, cologne – it can get a little confusing and be a bit daunting, right? Sometimes we think we’re using the right terminology and we’re on completely different pages. 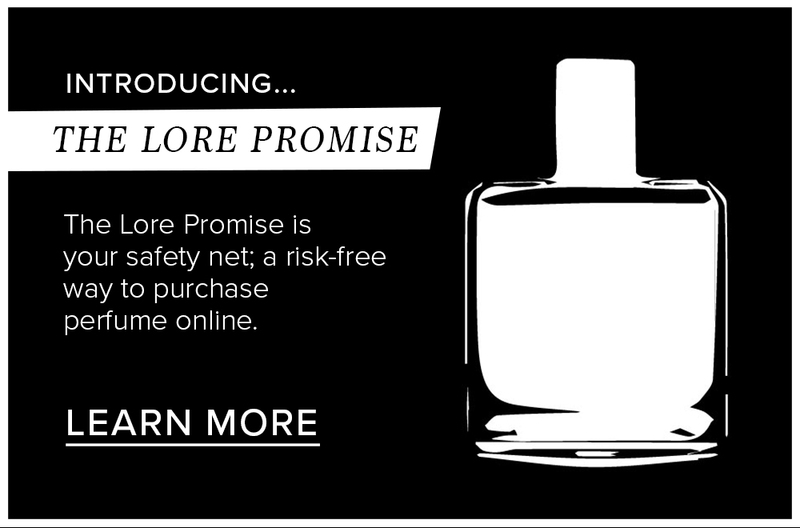 That’s totally OK though – that’s our job at Lore to take the stress and confusion out of it and get us on the same page to make sure that we find you the perfect scent! But to give you a little heads up, here’s our perfume 101 breakdown, with a few tips and tricks thrown in there for good measure. When it comes to the lingo, there are times when we say perfume or cologne and this refers to the make-up of the particular scent. But then there’s the descriptive words like warm, earthy, marine-like, bright, summery etc etc – this list can go on forever and ever. And as far as I’m concerned, anything goes here. These are our descriptive words and whilst it can sometimes be difficult to translate what you are experiencing scent-wise into words, there is no wrong or right. We all smell things differently and have past experiences that frame the way we experience each scent. So when describing what you’re smelling feel free to use anything that feels right for you. 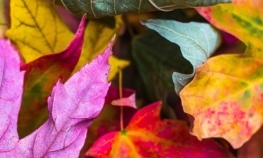 Some people describe scent in colours, or seasonally, or emotionally. I personally love when a scent takes someone back to a visceral experience from their past – it’s like reliving it all over again. Feeling nostalgic, surprised and strange at all once. Did you know that scent is our closest sense linked to memory? They actually use scent (much like music) with patients who have Alzheimer’s to reconnect them with memories. It’s amazing what scent can evoke! We’ll start with an old school Splash – otherwise known as an aftershave – think Macaulay Culkin in Home Alone, remember that scene? That was a traditional post shave Splash – it seals the pores after shaving and gives a light scent to the skin. Aftershaves and splashes can come in liquid, cream or spray form – they are generally soothing to the skin, whilst sealing pores after a shave and leave a very light scent. Examples of this are the Royalle Lyme range of splashes and also the Acca Kappa Aftershave Gels. 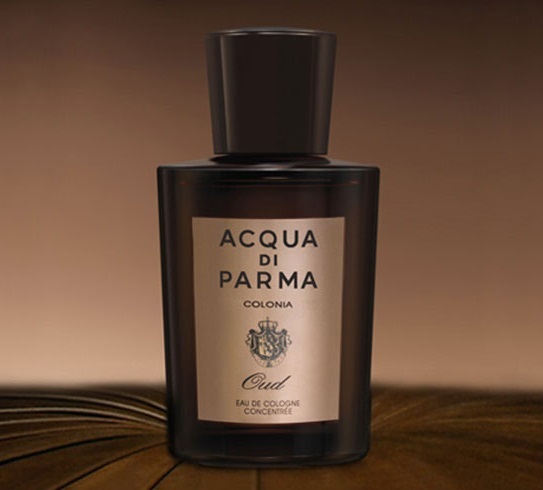 Then we move up to an Eau de Cologne – one of the oldest terms when describing fragrance. Whilst colognes are generally associated with being a men’s fragrance, they are indeed gender neutral. They are traditionally light, crisp, aromatic, citrus scents however they don’t have to be. Colognes simple refer to the concentration. They are lightly concentrated (generally between 3- 5%) and generally last on the skin up to 2 hours. Perfect for someone who likes a light and gentle scent that won’t linger too long. We have the amazing range of Demeter Colognes – they are light and playful, and the perfect size to throw in your bag to use throughout the day as the scent fades. 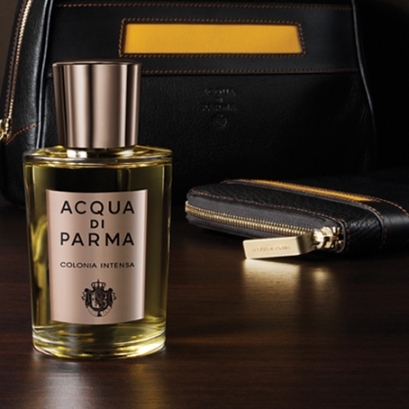 Then we have the legendary Acqua di Parma Colonia series – a traditional, classic citrus and aromatic cologne that is iconic and a perfume wardrobe staple! Eau de Toilettes are the next step up in terms of oil concentration. This again refers to all types of scents and is literally just about the level of perfume in the juice. Generally speaking, Eau de Toilettes have a concentration of between 5% – 15% and can last for approximately 2 – 6 hours on the skin. This time frame can vary depending on the quality of the fragrance/brand and the particular oils used. 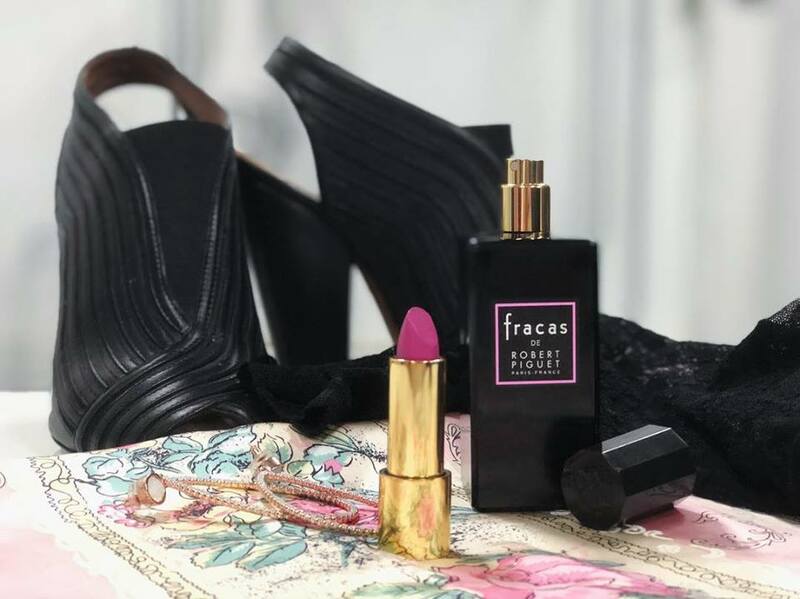 We have a huge variety of Eau de Toilettes – a beautiful range that does a concentrated and very long lasting toilette is L’Artisan – the first niche perfume house to step onto the scene in the early 70’s. 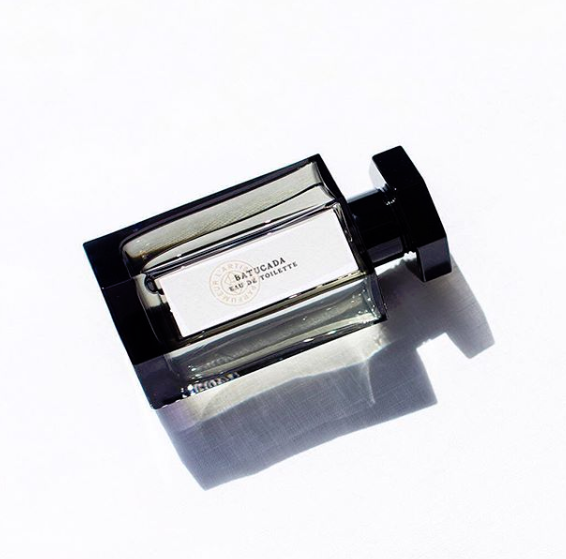 Eau de Parfums are again a genderless term to describe scents that are concentrated by between 15% – 25% and generally last on the skin between 6 to 8 hours. 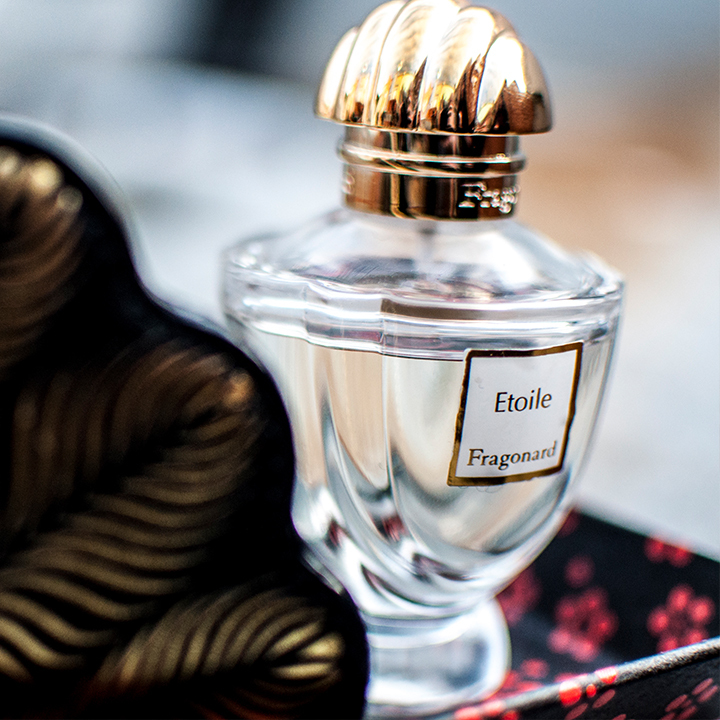 The longevity of Eau de Parfums can vary greatly (you might find that commercial EDPs are a bit lighter than niche), they are generally the most widely available type of fragrance and probably the most popular. 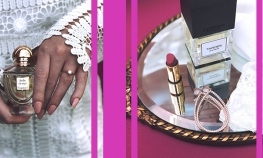 Like Eau de Toilettes, Eau de Parfums can vary greatly in strength and intensity. 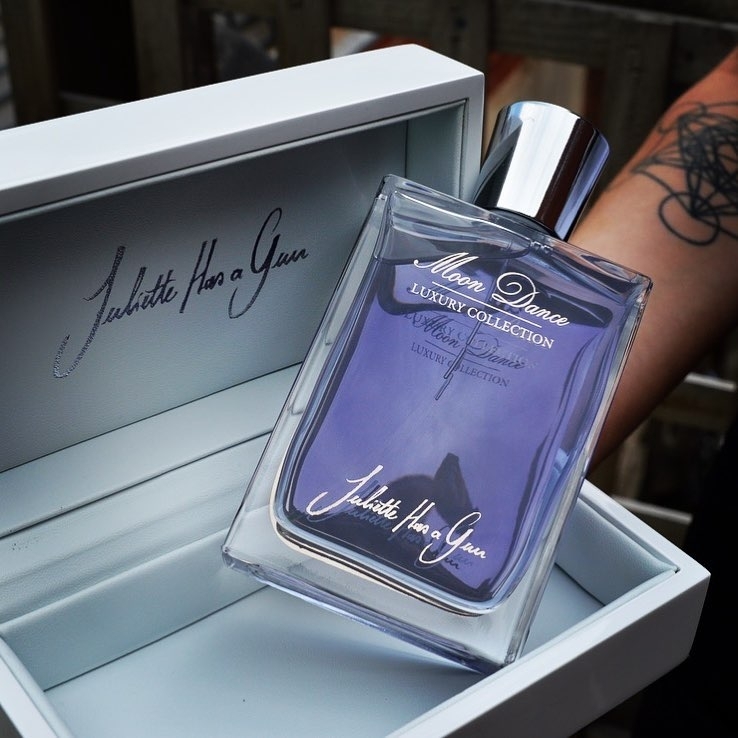 Brands such as Juliette has a Gun, Robert Piguet and Fragonard do particularly strong Eau de Parfums that can sometimes last well beyond 8 hours even. Parfum Extract (extrait de parfum), or simply perfume is the highest concentration of scent. Generally one or two sprays is the maximum you would wear, and these fragrances last up to 24 hours on the skin. Once they’re on your clothes, they can be there for the long haul! 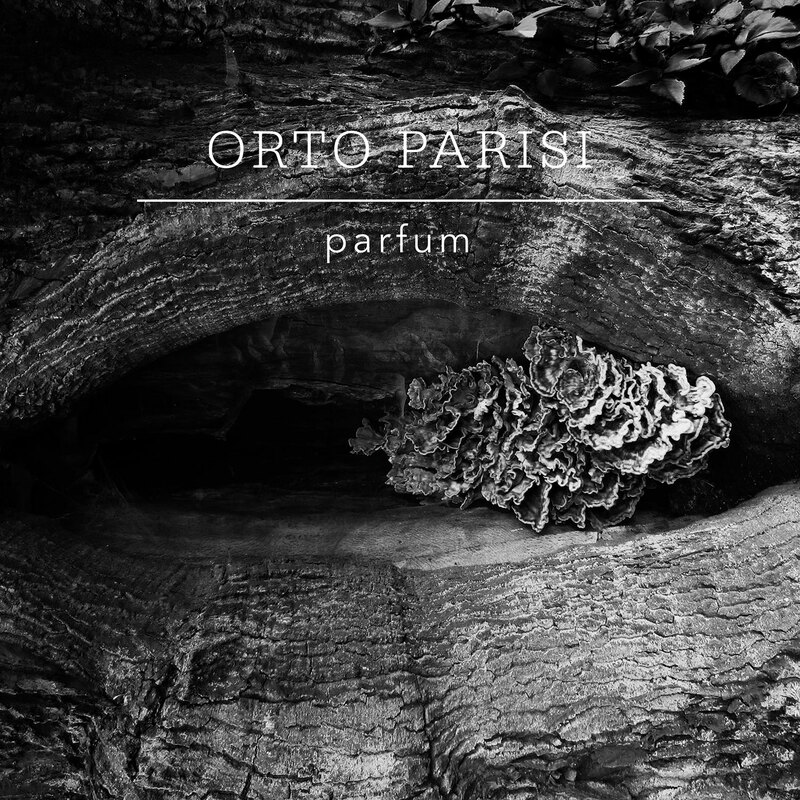 I once wore an Orto Parisi perfume which outlasted 2 showers….that’s right, 2 showers! 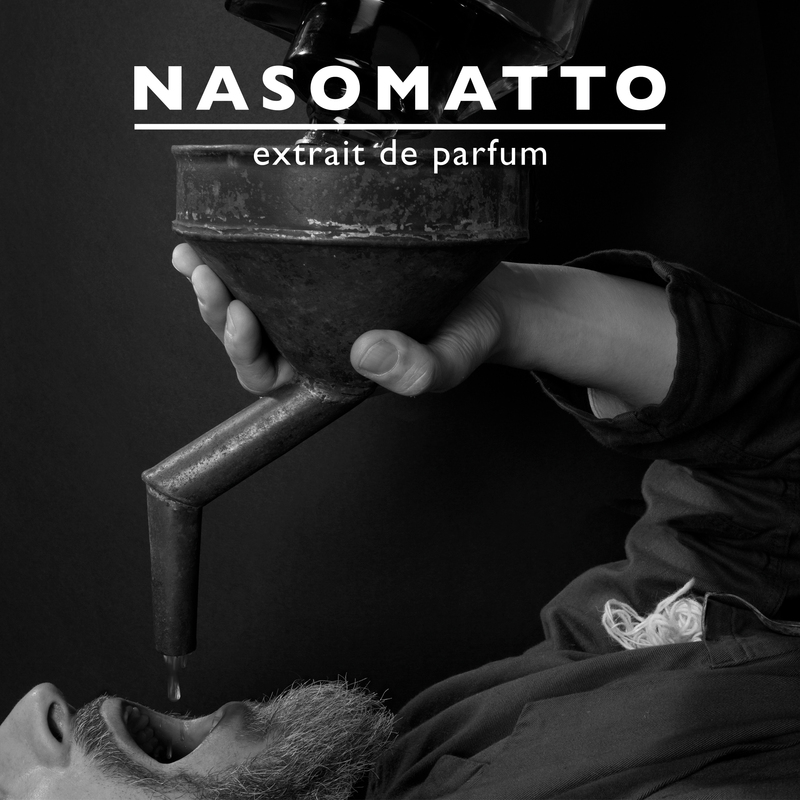 Nasomatto and Orto Parisi are some of our favourite brands that offer Parfum Extract and you can be sure that they will linger from day into night, maybe even into the next day! 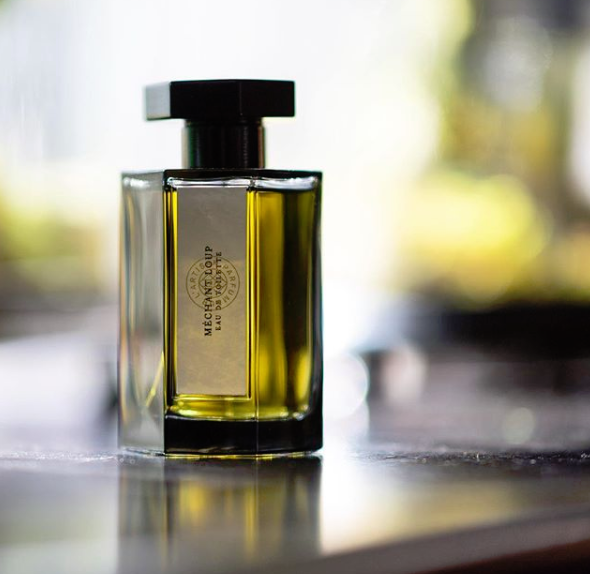 So this is part 1 of Fragrance 101, now we know the basics and next time we’ll talk about perfume notes, composition and wearing your scent as we delve deeper into the wonderful world of fragrance.